Jeremy Hammond-Chambers' Innovative Dining ramps up its cooking class schedule. 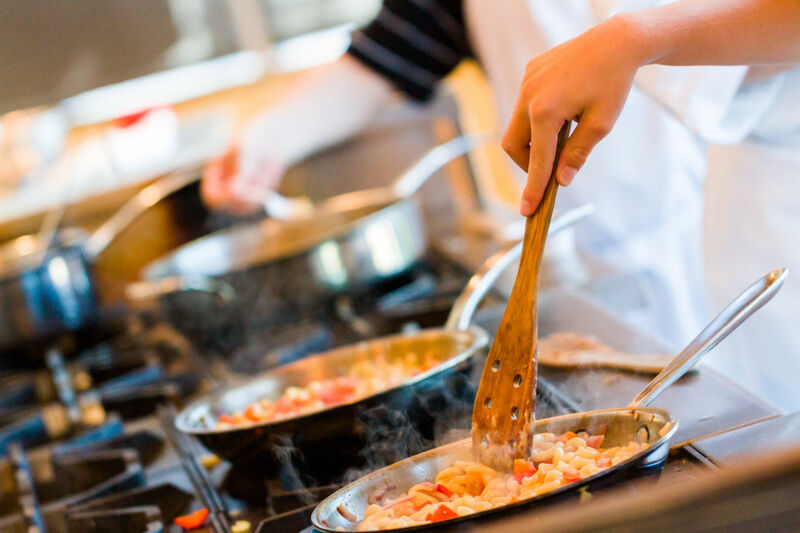 Innovative Dining has announced its new cooking class schedule. Each class focuses on a different area of the world, from North Africa to Italy, with North African cuisine being featured at the next class, Wednesday, July 13. Helmed by Chef Jeremy Hammond-Chambers--a Cordon Bleu alum who's worked with Mario Batali and Daniel Boulud, among others--Innovative Dining offers private, corporate, wedding and destination catering based out of its new headquarters on Tallevast Road. The company's cooking are always popular; this year's will span seven different regions.